Already feeling the Christmas vibe? Christmas songs and the smell of Cooked-Boiled Wine make everything even more festive. Let’s do this a little bit different this year! We can be more creative and do something else – this will be soo great for you visitors, especially if they are used to the same decoration every year. 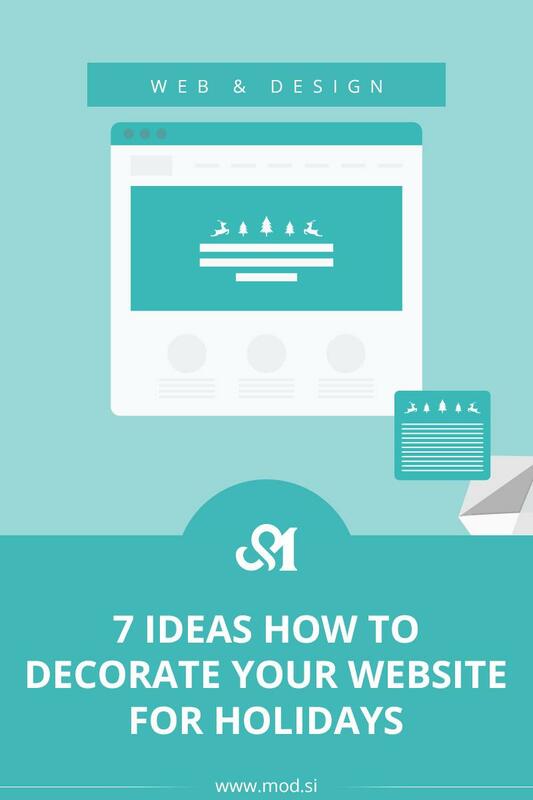 Here you can find 7 ideas how to decorate your website or blog for Holidays. Why even bother with decorating website? Attracts new visitors or encourage old visits to visit the site. It’s great for SEO. Updating your homepage lets Google know that you are an active site. 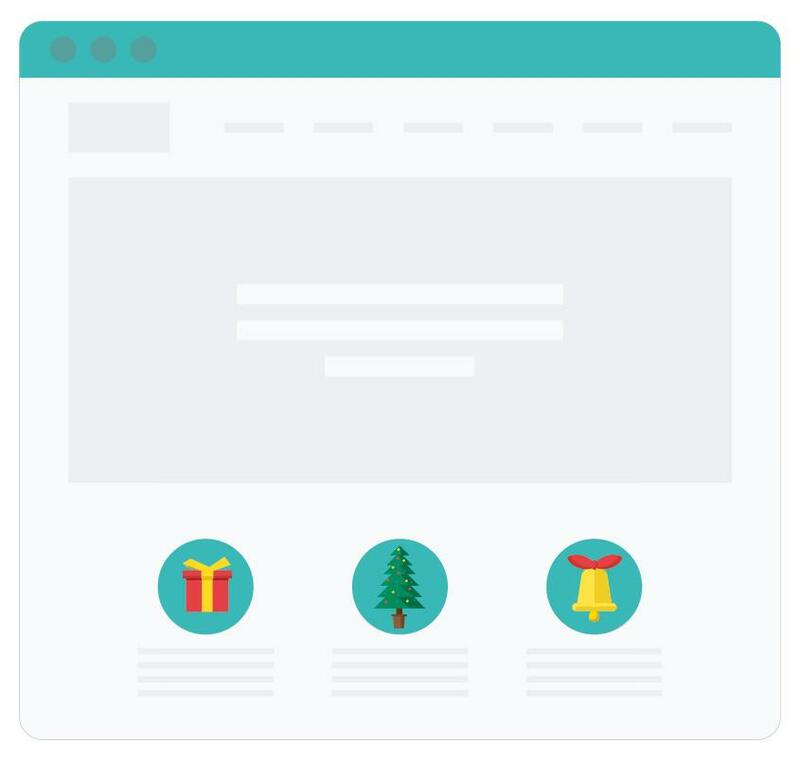 The decision to decorate page or not (and how much) is primarily yours – depending on the content of the page, visitors and your preferences. Welcome visitor on your home page. Be sure to write down something really nice, something you really want to wish your visitors. Used phrases are not so good. 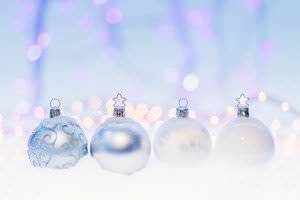 If you have a slider on your page then change it to something little bit more festive. 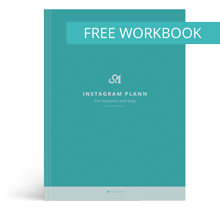 Be sure that image is high quality and appropriate for your visitors. 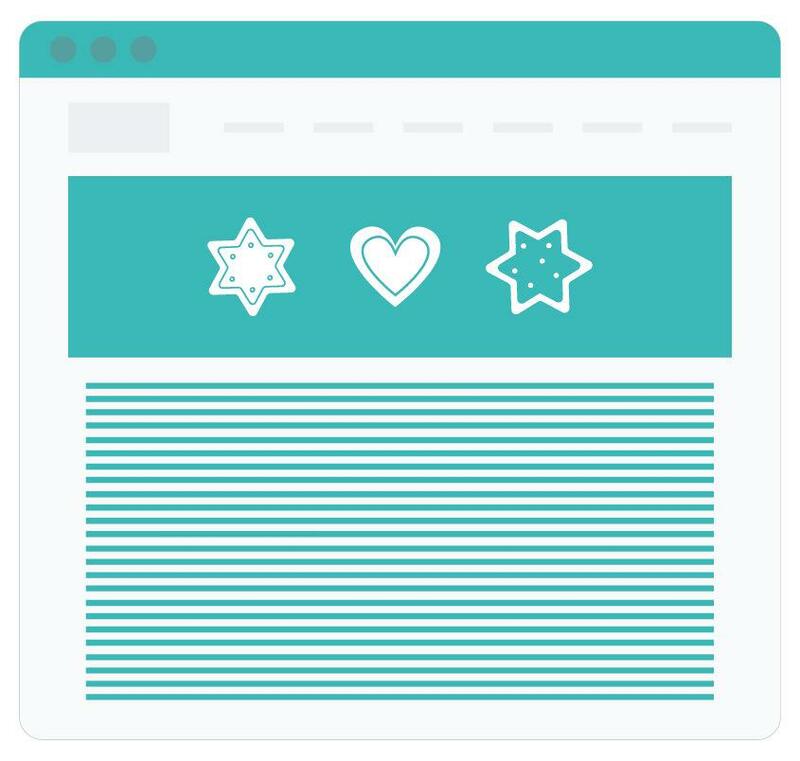 If you really want minimal decorations on your page, then just add something small – e.g. icon to the slider. 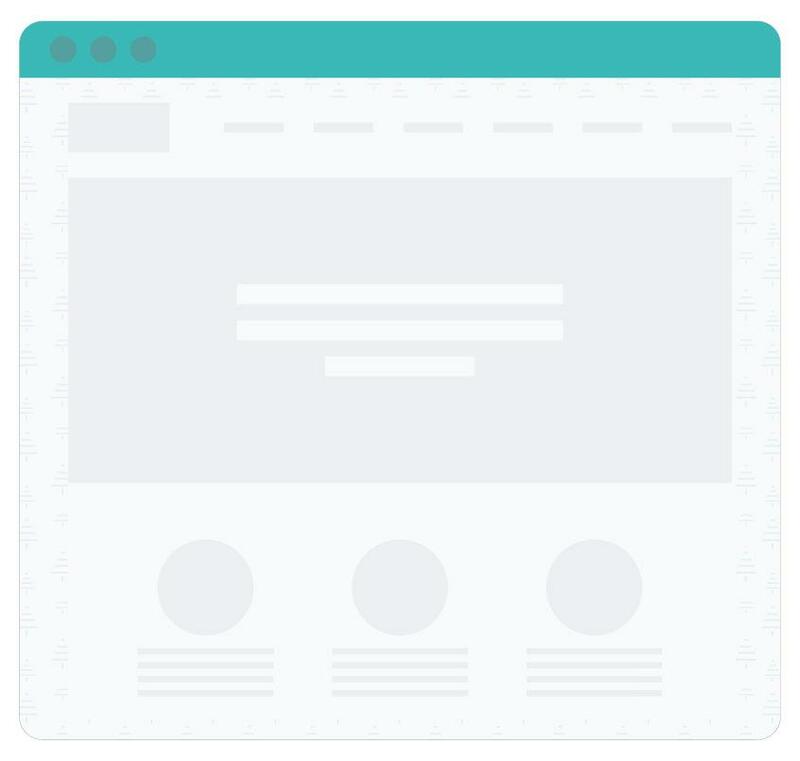 You can also use icons/graphics in sidebar or footer so that they will be visible on every page. You can also add or change your page background. But be carefoul that background will not be disturbing. 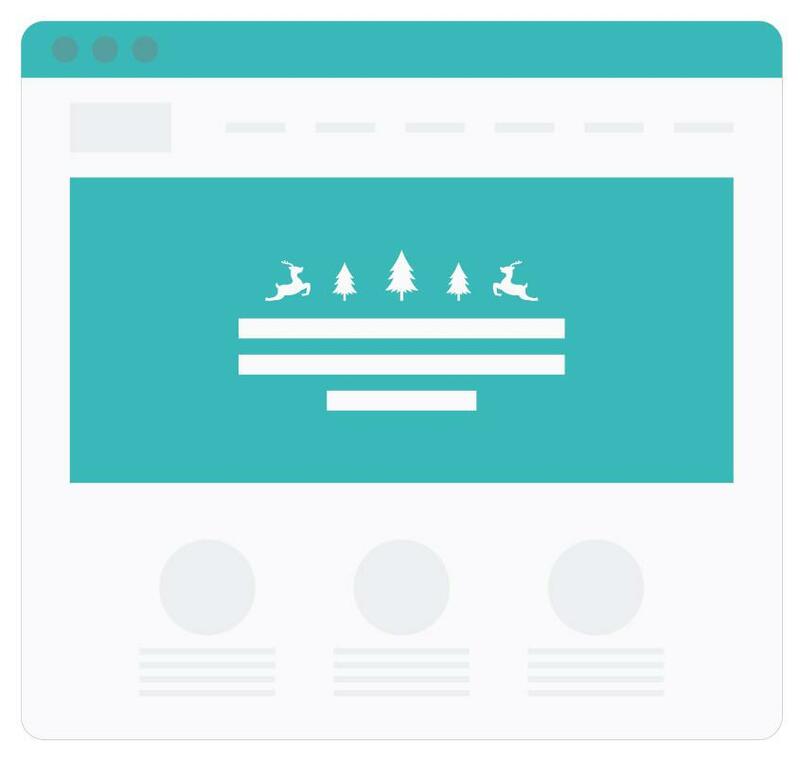 If you have icons on the page, you can replace them with more festive one – if this is appropriate. Icons shouldn’t lose their original meaning, they should look nice together and shouldn’t be to loud (unless this is your purpose). One of the ways is to add festive content. 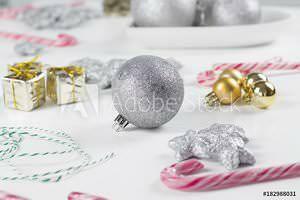 If you have a blog, you can prepare a festive blog post (e.g. 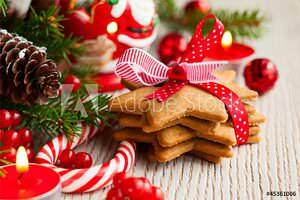 festive makeup, a recipe for the best holiday cookies, ideas for decorating a home, DIY projects for the whole family…). This depends on the topics on your blog and your readers. 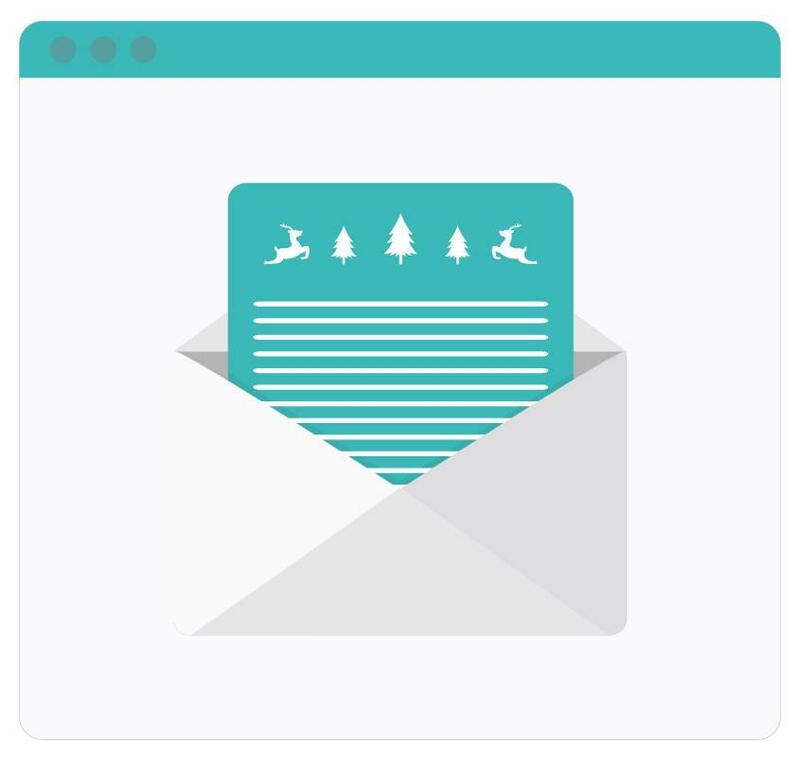 If you are sending newsletter, you can decorate it with some festive banners or just nice photo. For me, less is more. 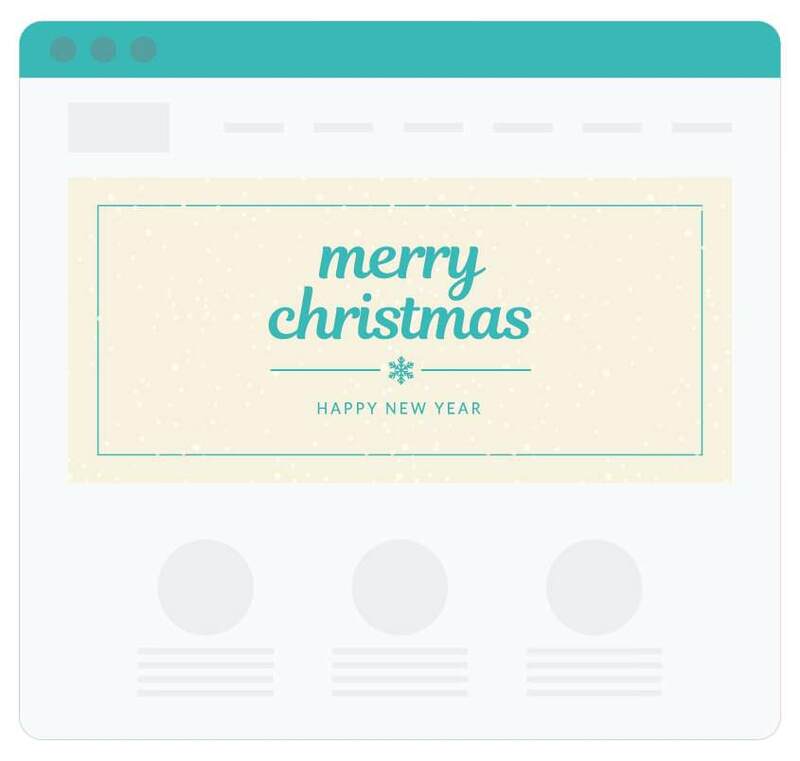 Something small and tastefully can make a website really festive and still nice. 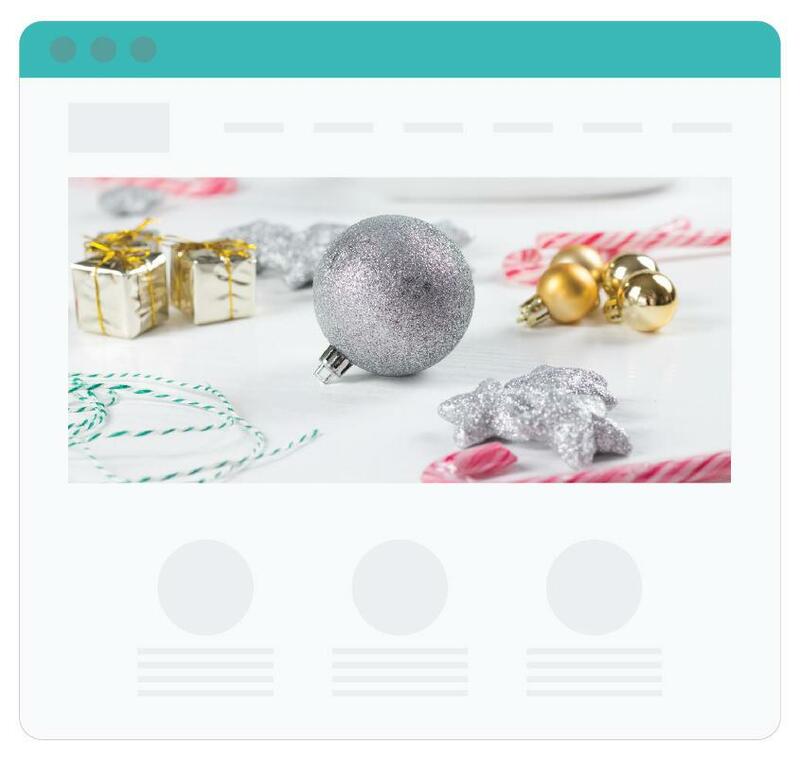 What about you, do you like festive decorated websites? Super pretty, clean neat and festive! Love them! Great ideas! Will try them all!